After a week at home, the polka bus is pointing towards Cleveland to start our biggest tour of the year. 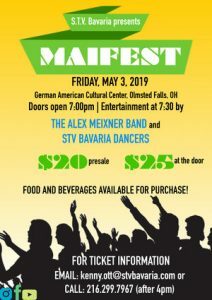 The Alex Meixner Band will be featured for all 4 days of the Cleveland Oktoberfest at the Cuyahoga County Fairgrounds. 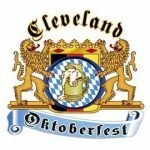 It’s always a great start to our season– so we hope to see ya in Berea for one of the top Oktoberfests in the country. Friday, September 1 through Monday, September 5, it’s the place to be! 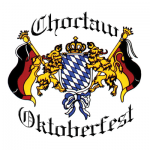 From Cleveland, we head to Choctaw, Oklahoma for a return to the Choctaw Oktoberfest— a great lineup of bands and food is promised by Mike Turek and his merry crew! 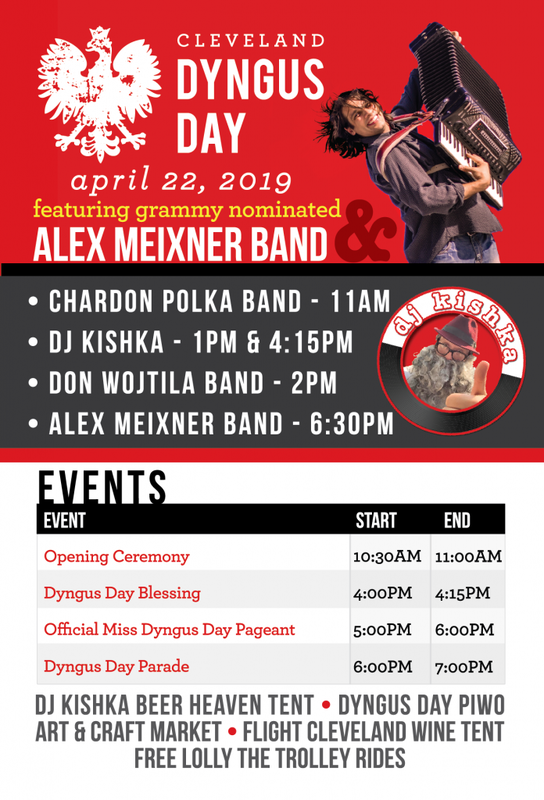 I can’t wait to see everyone for the season this year– as I’ve been digging out some old traditional tunes for new arrangements– as well as some fun covers featuring all the boys in the band! Be sure to catch the live show when we’re near ya!!! !